Whether it’s your dog bounding toward you, overjoyed that you are home, or your cat kneading your lap as she snuggles in for a nap…there is something comforting and validating about the love of a pet. But is there a real, measurable impact of the human-animal bond? The month of August celebrates both International Youth Day and Senior Citizen’s Day, so it’s a great time to talk about that question and the ways pets can affect us throughout our lives. 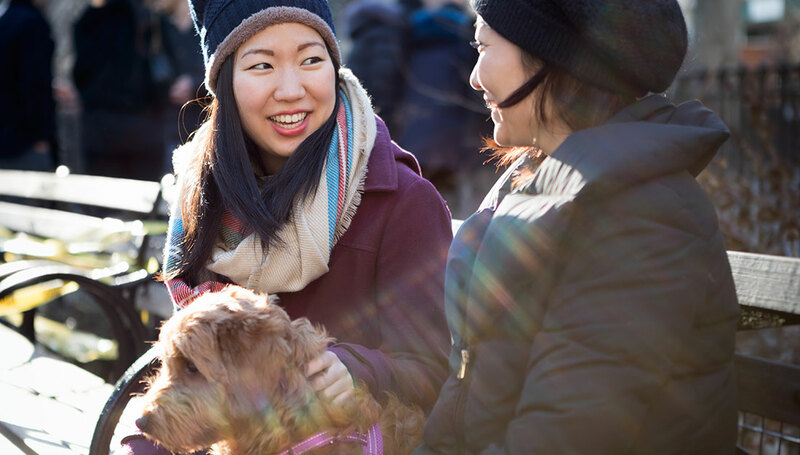 At the WALTHAM Centre for Pet Nutrition, for more than a decade we’ve collaborated with academic institutions and the U.S. National Institutes of Health to understand the special relationship between pets and people – what’s referred to as the “human-animal bond” or “human-animal interaction” (HAI). 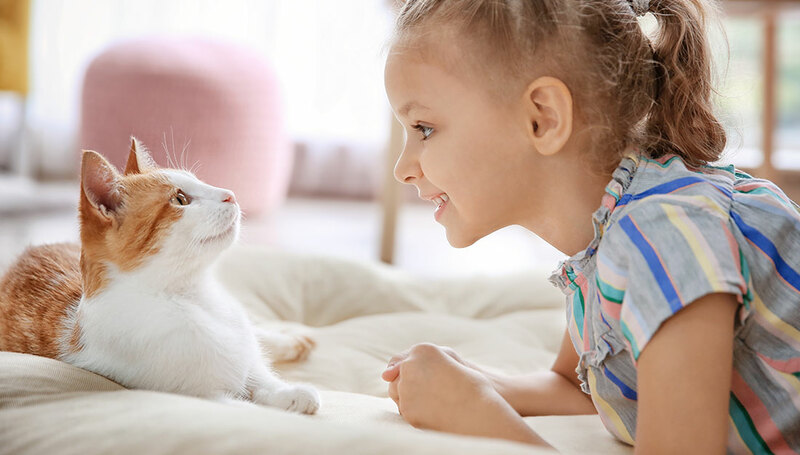 For children, the research suggests that growing up with a pet can bring social and emotional benefits. A systematic research review in 2016 found that kids with pets tend to have greater self-esteem, less loneliness and enhanced social skills. In fact, children often think of pets as their best friend. In a research survey by the University of Cambridge, children got more satisfaction from their relationships with their pets, and with less conflict, than they did with their siblings. The study’s lead researcher speculated that since pets can’t talk back, they give children a safe, non-judgmental companion. At school, studies suggest that pets can help children learn by keeping them interested and motivating good behaviors. This Q&A with WALTHAM researcher Nancy Gee explores a recent research review about the benefits of the human-animal bond in schools. Once we’ve grown up into a busy adult life, pets continue to play important roles. 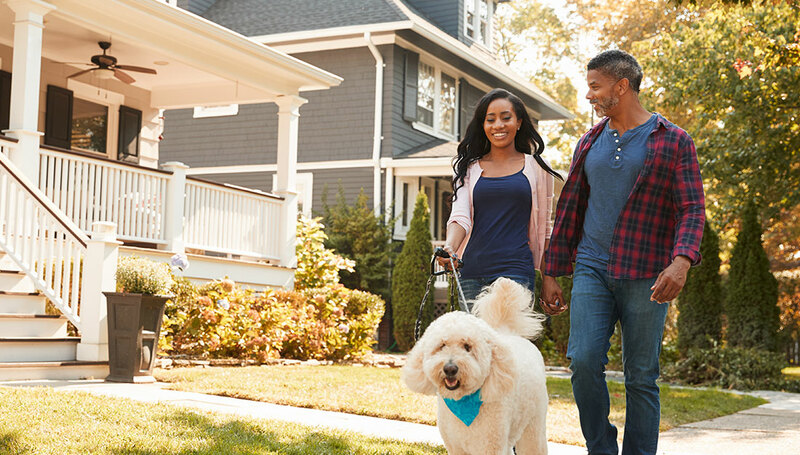 In a study of pet owners across three U.S. cities and one Australian city, pet owners consistently reported stronger neighborhood social ties than those without pets. 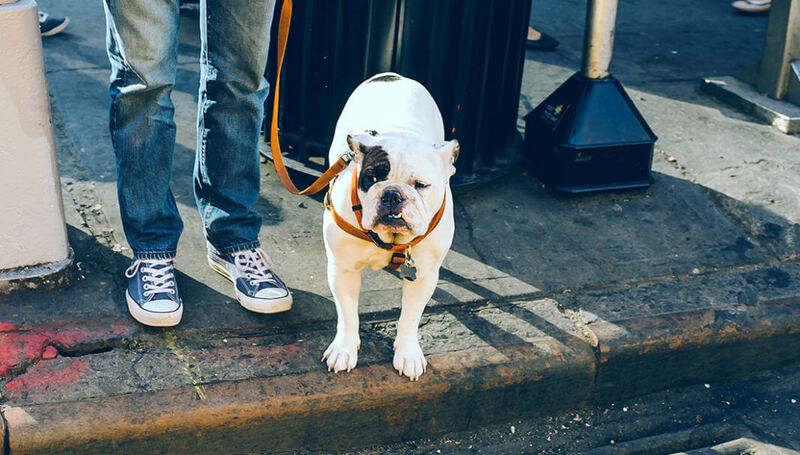 It seems that by getting us outside for walks and facilitating social interactions, pets act as a glue for communities. 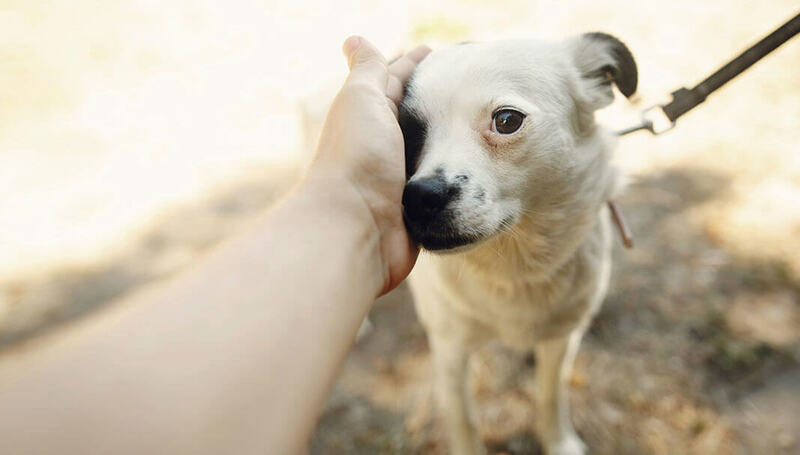 At work, there is growing evidence that the human-animal bond can help us work. BANFIELD™ Pet Hospital’s PAWrometer™ survey suggests pets at work improve morale and increase a sense of work-life balance. Our research at WALTHAM finds similar benefits. These insights are the impetus for the Pets Work at Work toolkit to help more businesses be pet friendly. And let’s not forget the significant health benefits of dog walking. Researchers have found that people who walk their dog get at least 30 minutes of physical activity on more days per week than non-dog walkers. They also feel safer in their neighborhood. Finally, service and therapy dogs play a vital role in the lives of millions of people. The Mars Petcare U.S. team has been working to help businesses better understand and accommodate veterans and others with service dogs. They also recently launched a partnership with Monroe Carell Jr. Children’s Hospital to understand the impact a facility dog has on the length of a patient’s hospital stay or the cost of care. 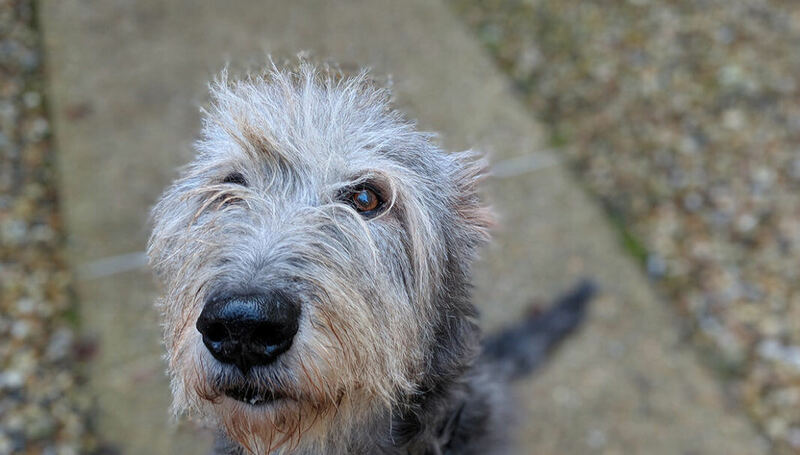 When we get older, the impact of a pet might be even more powerful. This infographic (PDF) put together by Caring People Inc. shows the many ways pets can support healthy ageing – from motivating us to stay mobile, to helping us feel needed, to giving structure to daily life. 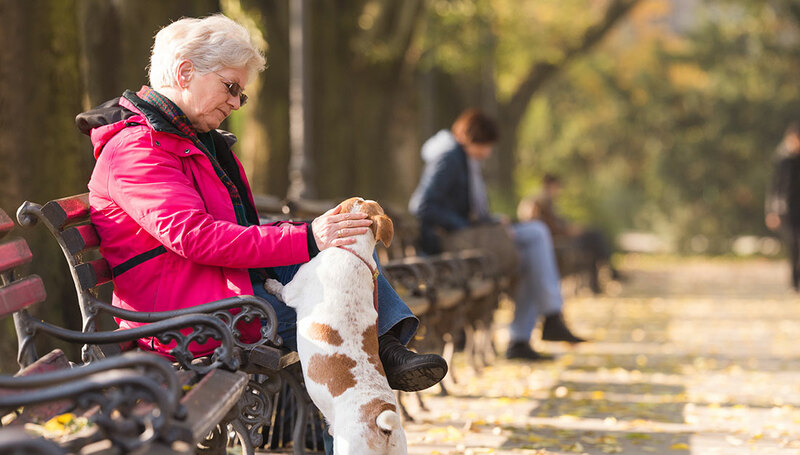 In a collaborative study, researchers found that dog owners aged 65 and over spent an additional 22 minutes walking each day than those without a dog. Plus, dog owners had fewer continuous periods of sitting down. Dogs get us up and moving more often. 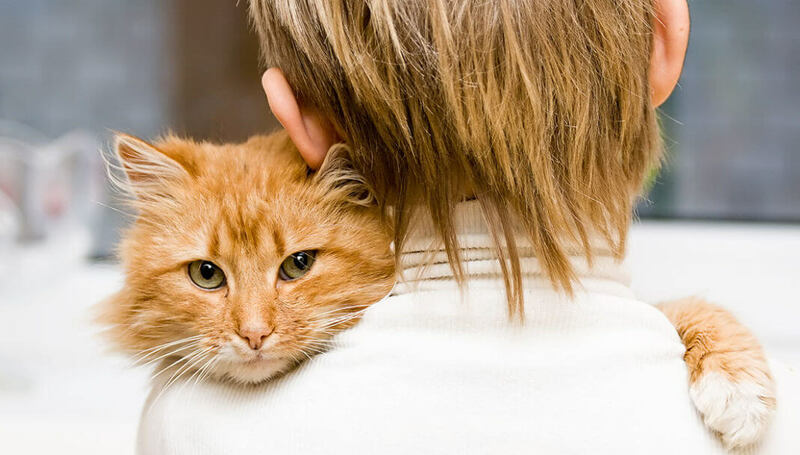 There is also significant potential for pets to help fight loneliness. In the U.K., studies suggest half a million older people go at least five or six days a week without seeing or speaking to anyone. The PEDIGREE® Dog Dates™ program is an example of a lovely opportunity to bring together older people and pets, so all can experience the benefits of being together. There is so much research about pets and people, and so much more to be done. This quick review of recent WALTHAM-funded projects just scratches the surface. But the great news is, research is continuing across many areas of study. The more we understand about the power of pets, the more we can make an evidence-based argument for advancing pet welfare and making it easier to enjoy life with a pet. In the end, that’s the purpose of everything we do at Mars Petcare: A BETTER WORLD FOR PETS™. With scientific investigation, systematic study and innovative approaches, we’re getting closer every day. How has a pet made you happier or healthier? We’d love to hear about it. We’re on social media at @MarsPetcareUS.